New dates for abstract submission have been confirmed. Don’t miss the opportunity to submit your abstract! Nous espérons voir la communauté des écologues française largement représentée ! 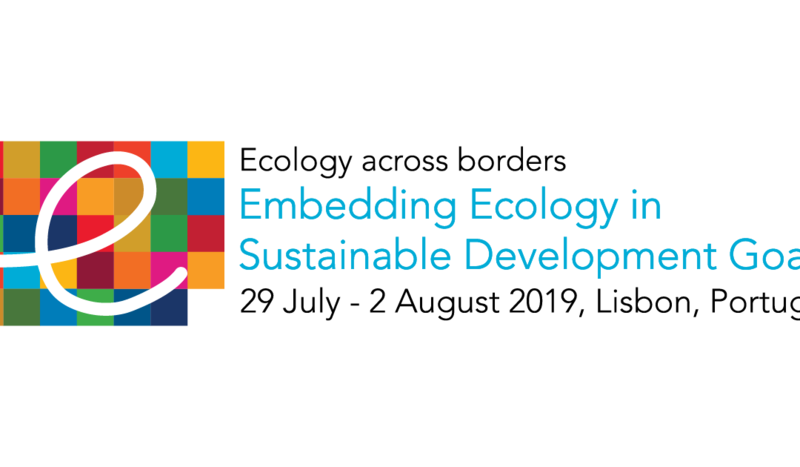 « Welcome to the « 15th European Ecological Federation (EEF) Congress » that will take place at the Faculty of Sciences of the University of Lisbon (Lisbon, Portugal), from the 29th of July to the 2nd of August 2019.